Enjoy the tender, juicy dark meat from the thigh and drumstick without the bone. Our Boneless Skinless Chicken Leg is a pretty unique cut that can be used in almost any meal. 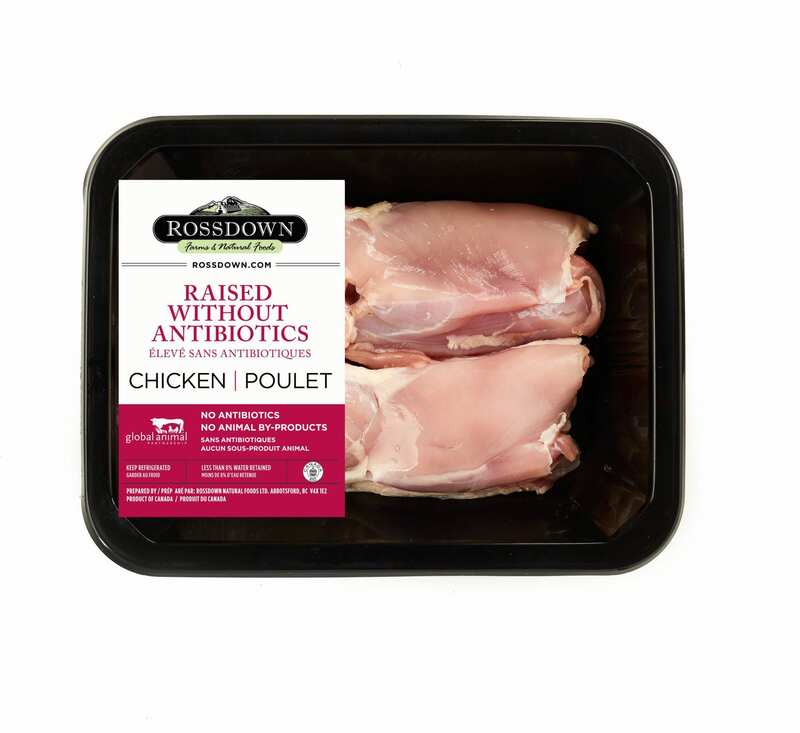 Our Raised Without Antibiotics chicken is fed a vegetarian diet that contains no animal by-products. 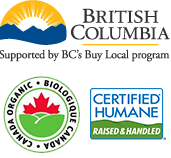 We’re also proud to have all of our Raised Without Antibiotic chicken certified level 2 by Global Animal Partnership.